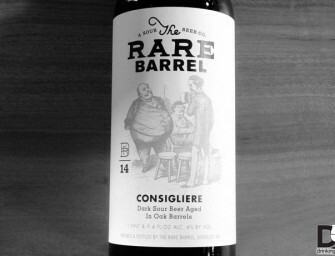 The Rare Barrel will start releasing bottles of Consigliere starting Friday, May 30th in the tasting room at 4pm. 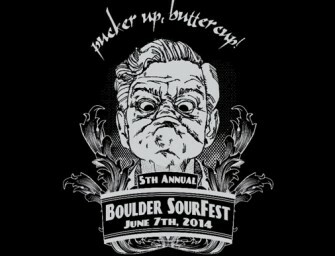 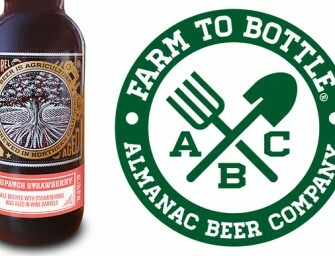 Consigliere is..
Avery Brewing will be hosting their 5th Annula Boulder SourFest Saturday, June 7th from 12pm-5pm. 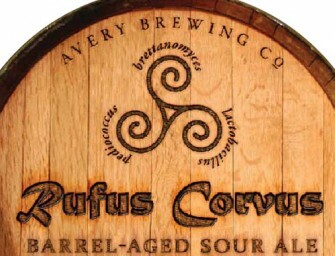 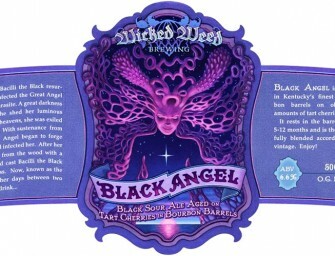 Join us on June 7,..
Rare Barrel Shadows Of Their Eyes Release April 19th We are excited to announce that we are releasing bottles of.. 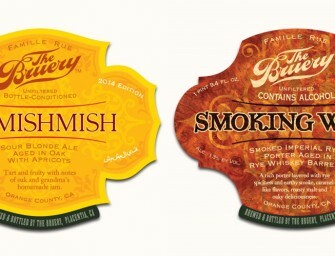 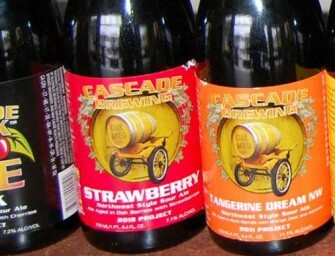 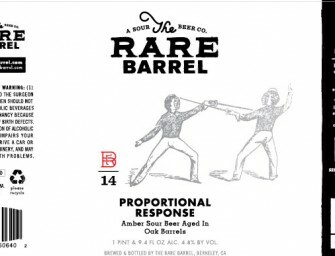 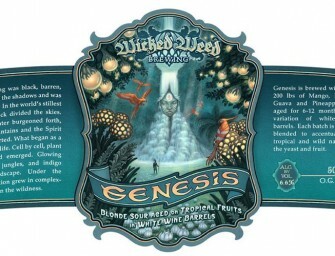 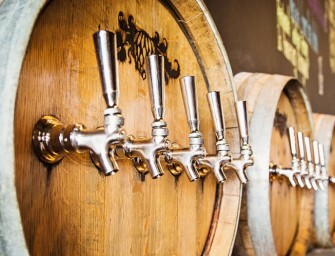 The Bruery’s Reserve & Hoarders Societies next beers up are the return of Smoking Wood and one of my personal favorites..